R&B CONFIDENTIAL NO. 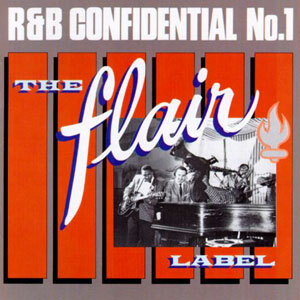 1 contains material recorded for the Flair label from 1953 to 1955. 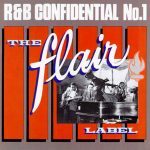 Compilations don’t get much better than this… 22 of some of the best songs ever made for Joe Bihari’s Flair label, founded in 1953 as a subsidiary of Modern Records. Flair was only in existence for two years, mostly as a means of handling overflow from the sister labels Modern, Meteor, etc. The sound quality is excellent, and the notes are extremely informative. ~ Bruce Eder. 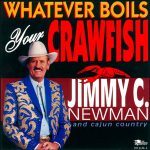 Released in 1989, 22 tracks.